We recently heard that Verizon would be offering global roaming on a number of their smartphones, and now it would appear that the new Samsung Galaxy S III will offer support for GSM global roaming. 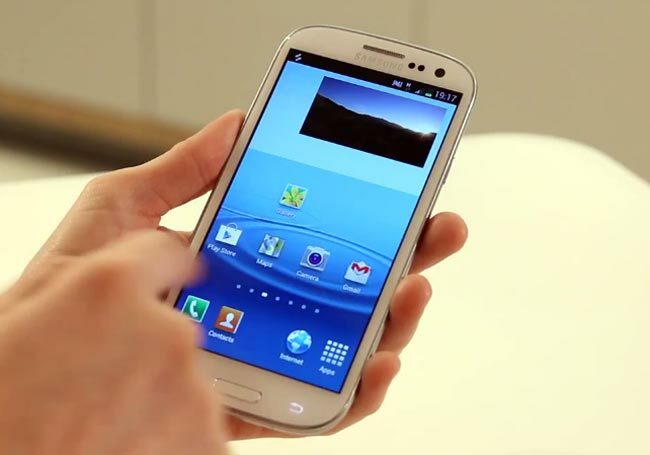 Verizon has now confirmed that their version of the Samsung Galaxy S III will come with 2G and 3G GSM radios that will offer support for global roaming with other carriers outside the US. It doesn’t look like this feature will be available om the Samsung Galaxy S III when the device launches, instead it will be added at a later date via a software update.